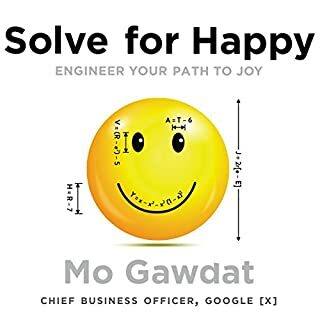 Solve for Happy is a startlingly original book about creating and maintaining happiness, written by a top Google executive with an engineer's training and fondness for thoroughly analyzing a problem. In 2004 Mo Gawdat, a remarkable thinker whose gifts had landed him top positions in half a dozen companies and who - in his spare time - had created significant wealth, realized that he was desperately unhappy. 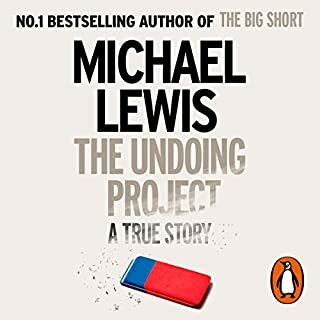 A lifelong learner, he attacked the problem as an engineer would, examining all the provable facts and scrupulously following logic. The answers to Life, the Universe and Everything from an Engineers perspective. There is a god... and he's a physicist. If you have ever loved and lost. If you have ever sought order in your life. If you are lost and alone (as we all are). Read this. There is wisdom and stories and math herein. Leah Frothen has returned home to rebuild the life she's avoided for years. But she can scarcely catch her breath before she is summoned to meet with the regent, Darien Serlast, the man who made her a spy. Leah is reluctant to take on a new assignment, but Darien has dangled the perfect lure to draw her in. 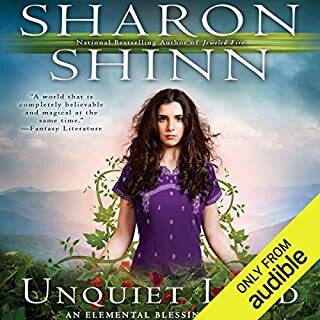 Leah finds she enjoys the challenges of opening a shop catering to foreign visitors, especially since it affords her the opportunity to get to know Mally, the child she abandoned five years ago. Great book as always. Was actually surprised in this one which is not normal for me, but delightful. The Message of You begins with a simple belief - that your greatest speech already exists and that it has already been delivered in front of a live audience masterfully and powerfully by you. 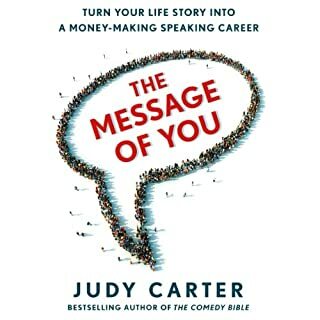 Best-selling author and international comic, Judy Carter sets out to prove that The Message of You is in the advice you give to your friends; in the lessons you teach your children; in the stories you tell your family. It's expressed through the volunteer work you do, the way you run your business, the way you turned your messes into successes. well structured, useful content, valuable quick wins. well worth the price. Must read for all who want to stay in business! 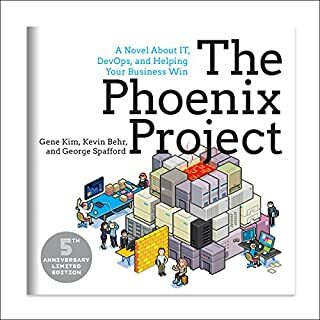 "Most people only get half way through this book!" - challenge accepted! And well worth it. Wow what a ride! Survival of the fittest for the modern age. Those that get this and can adapt will be the companies of the future. Those that do not, are done. 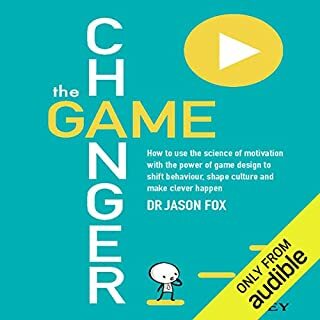 Use the science of motivation with the power of game design to unlock motivation and drive progress in your organisation. There are two conventional ways to approach motivation: set goals and try to change attitudes and beliefs (which takes a lot of personalised effort); or develop incentives and rewards to inspire effort (which takes a lot of money). And this book delivers all it promises to. 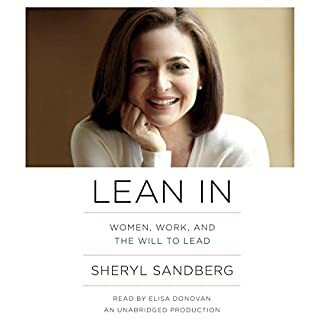 I have the hard copy and the audio and I am always dipping into it. Well reasearched, even handed, inspiring. Loved it. Can nor believe I waited this long to read it.